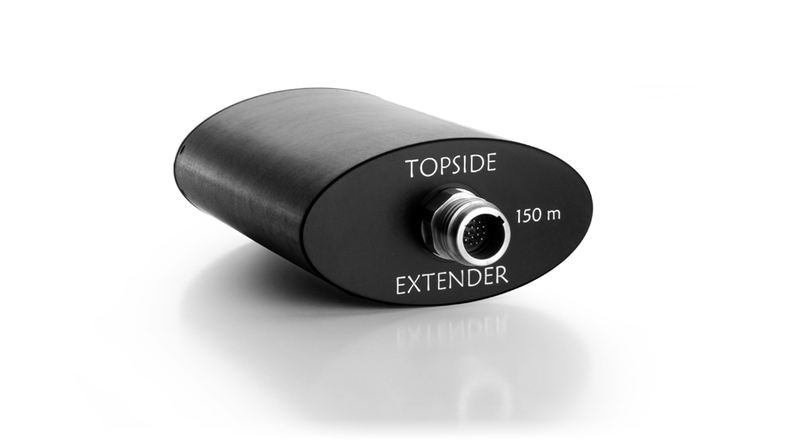 The standard 100/10BaseT Ethernet link will work over cables up to 150 meters long. 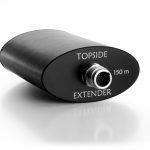 This distance can be extended to 1,200 meters by adding the Patton Ethernet Extender Kit and transmitting over a twisted copper pair. 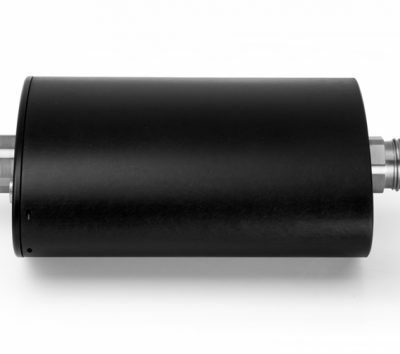 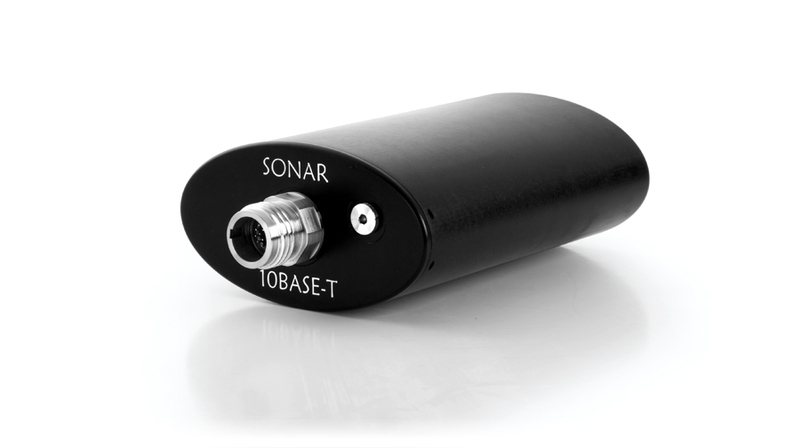 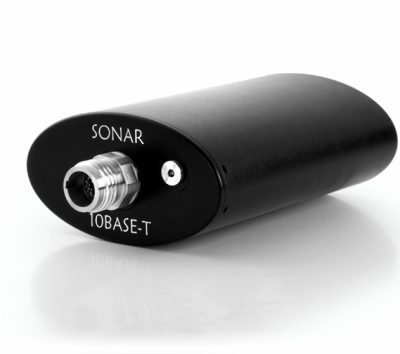 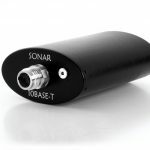 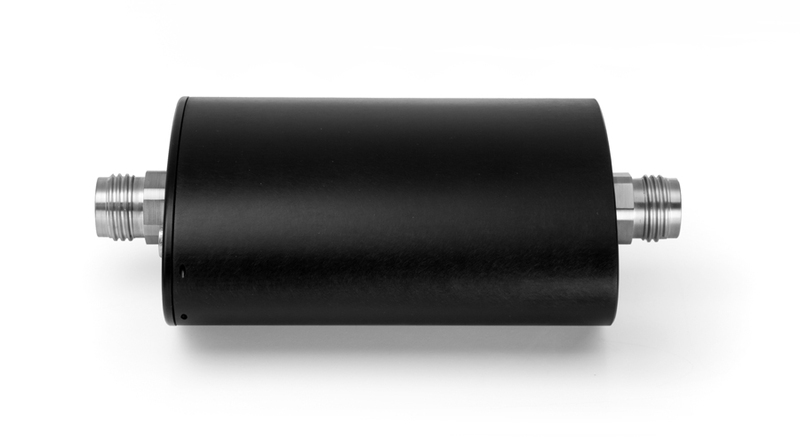 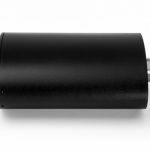 Sound Metrics DIDSON sonars can also be integrated with third-party fiber optic solutions. 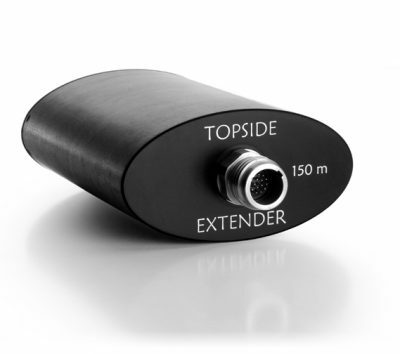 Transmitting over a fiber optic cable can extend the range by several kilometers, and also provide more reliable communication.